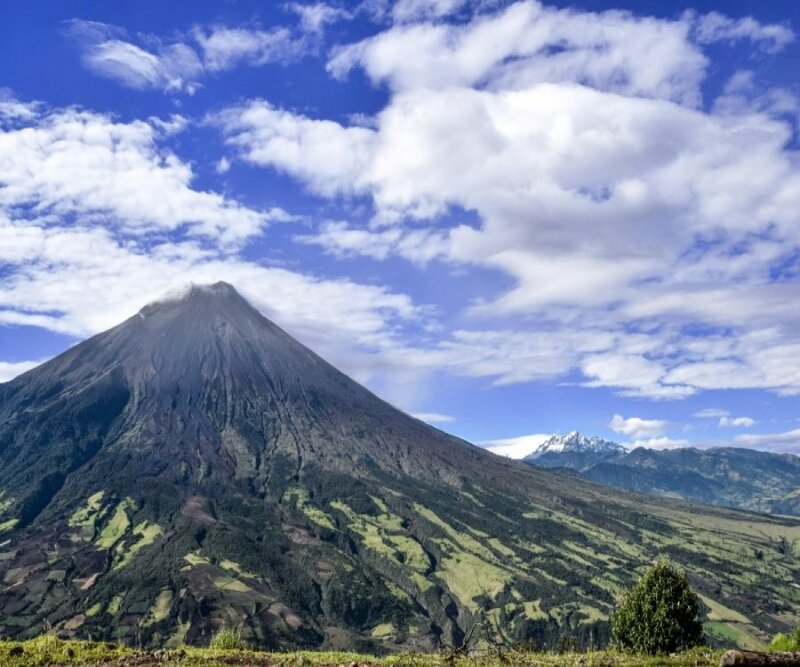 The name Tungurahua is a combination of the Quichua terms tungur (throat) and raura (fire, flame), meaning consequently throat of fire or throat of coals. 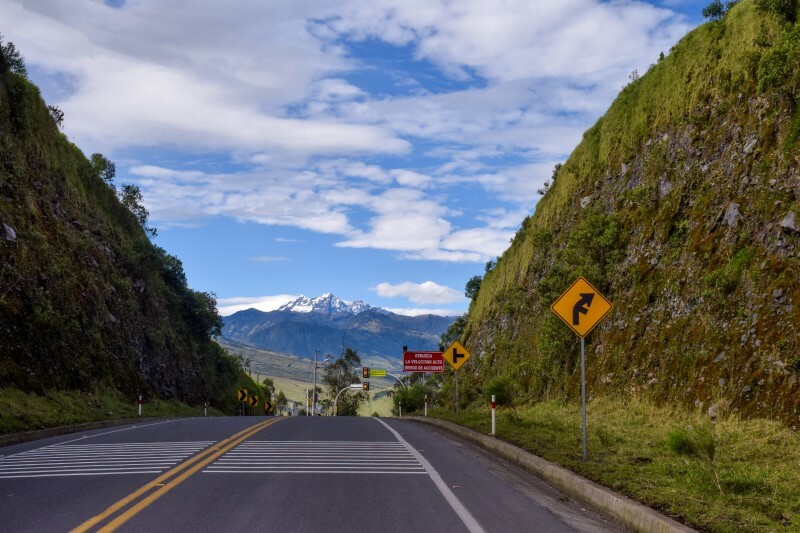 Tungurahua is also known as the "Black Giant" and, according to indigenous mythology, is referred to as "Mama Tungurahua"
The Altar is an extinct volcano. 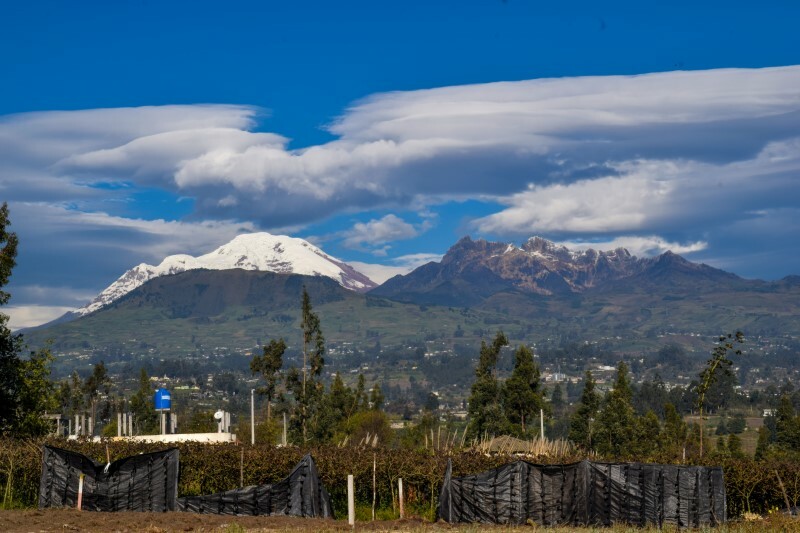 It is inland in the Sangay National Park, province of Chimborazo. The volcano gets its name due to the shapes that take its numerous peaks, resembling the altar of a colonial church. The Spaniards, who gave it the present name, named the northern summit as Canon, the east summit as Tabernacle and the southern summit as Bishop. The Carihuairazo is an extinct volcano of Ecuador. Its main peak is called "Josefina", and it has a second peak of 5020 m of height called "Mocha". 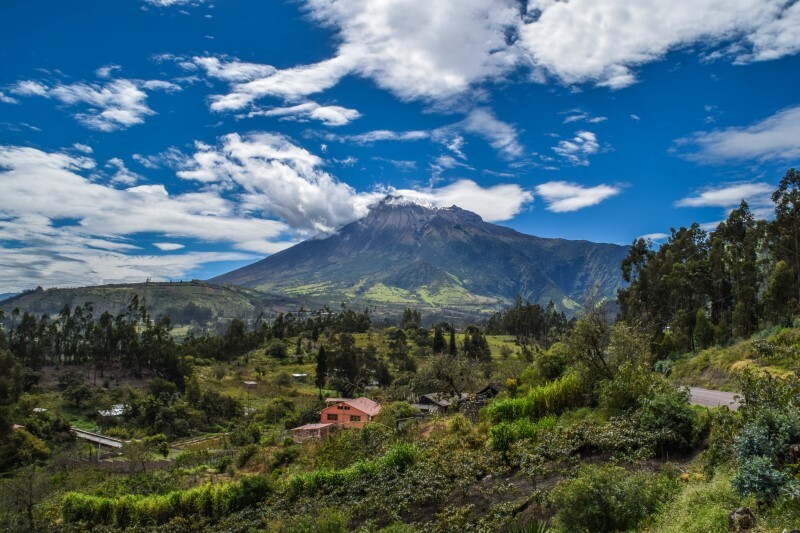 Its name comes from the words quichua cari ("man"), hauaira ("wind") and razu ("snow"), and according to local legends this lost a battle that maintained with Taita Chimborazo to obtain the love of the breast Tungurahua ; For this reason its crater is headless. If you are an adventurer you can ascend to these volcanoes and enjoy beautiful landscapes, full of nature, flora and fauna to discover.